Justice League vs. 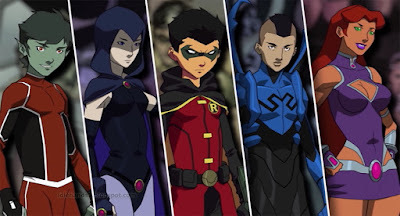 Teen Titans is another solid entry in the DC Animated Universe. The story is well paced, the acting is great, and the movie always manages to strike a lively, light tone while keeping that serious edge. The plot revolves around Robin (Damian Wayne), as he is forced to join the Teen Titans to learn teamwork and get his attitude in check. As Robin butts heads, and eventually bonds with the rest of the Titans, a mysterious force slowly starts possessing the Justice League. What follows is an action-packed adventure as the Titans must do battle with a Justice League under the control of an evil entity. Robin is the central star in this movie and he absolutely shines. The angst and cockiness of Damian Wayne is on full display here and it is an absolute joy to see. 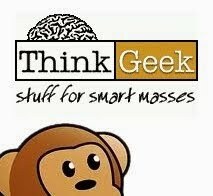 The other Titans are great as well, but they seem a bit under used. Starfire is an excellent leader, though a bit two dimensional. 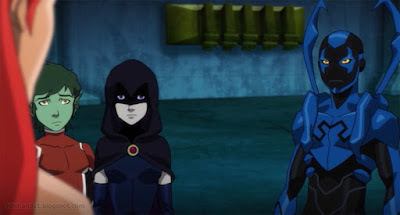 Raven’s role is mostly to be a plot device while Beast Boy and Blue Beetle rarely rise above the “comic relief” archetypes. This film would have played better if it were a proper Teen Titans movie rather than ‘Robin and his Amazing Friends’, but what’s on display is still quite enjoyable. 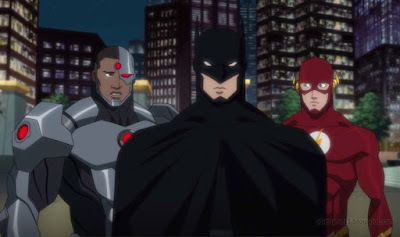 The Justice League are there mainly as a foil for the Titans with barely any spotlight on them at all. The movie title is a bit of a misnomer, as it is very much focused on the Teen Titans, but it works quite well. It really shows the ingenuity of the Titans as they are forced to take initiative to save the world when the Justice League become compromised. The tone of the film is much lighter than the rest of the DCAU. The film does take itself seriously enough though, and manages to find that perfect balance between save-the-world straight-face and kids being kids. At no point was the movie boring or too goofy. There are always action scenes peppered throughout to keep you entertained while also having enough character development scenes to make you care about the supporting cast. 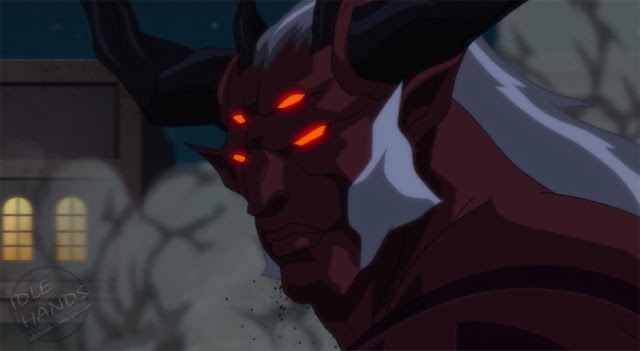 The animation is standard fare for DC Animated films, keeping in line with the style and spectacle of past productions. 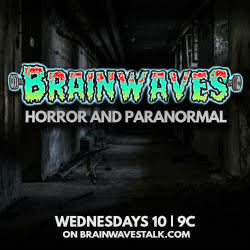 There is nothing overly remarkable or creative, but the visuals facilitate the narrative well. The music is serviceable, though not very memorable. Voice acting is superb across the board, with Robin being the stand out. Overall, Justice League vs Teen Titans was an entertaining movie. There was nothing to make it stand out from the rest of the DC Animated pack but nothing notably bad about it either. The story was fine and a great vehicle for Robin as a main character (which seems to be DC/Warner Bros agenda, as seen in the past stack of films). The supporting cast does a great job, but the audience is driven to know more about the other Titans, and there, we fall short. Pre-order Justice League vs Teen Titans today and save some cash! 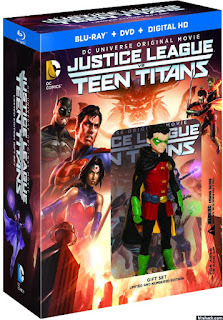 Justice League vs Teen Titans hits stores April 12th.